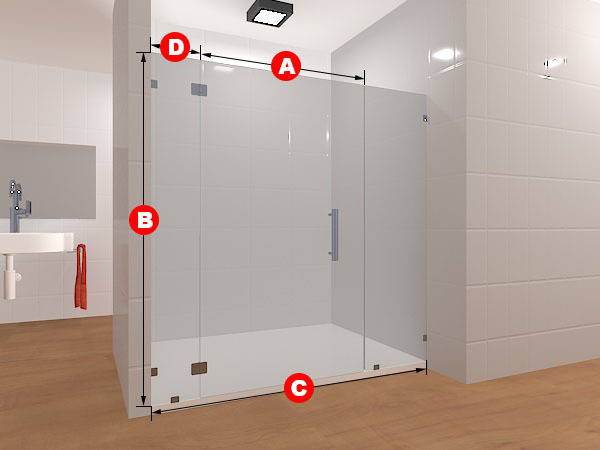 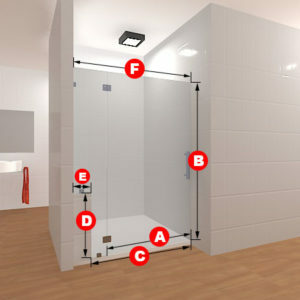 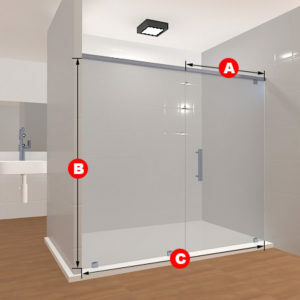 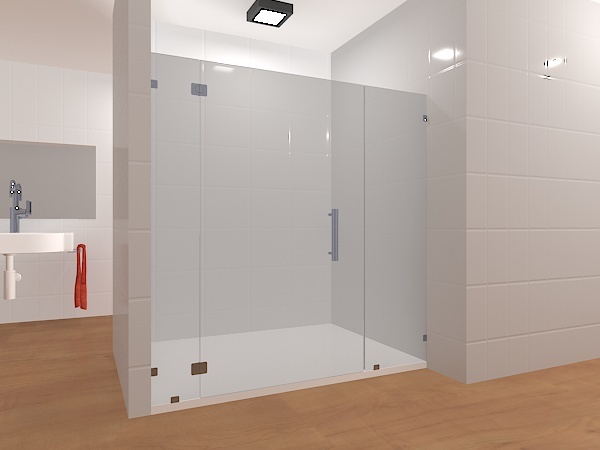 An alternate design, compared to some of the others in this product line, this version of the triple-glass-panel setup has more attachments to the side-wall than the floor which gives it a bit of a different view. 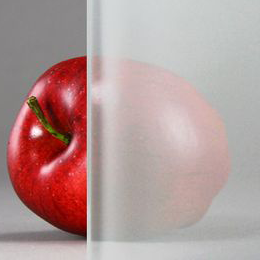 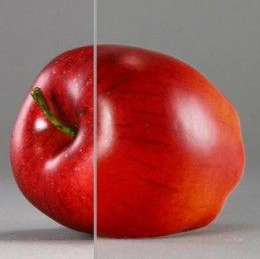 The glass can be either clear or frosted and the dimensions can be however you please them to be. 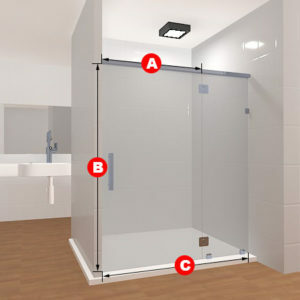 Included in this package are three glass panels, two glass to glass hinges, four glass to wall clamps and two glass to floor clamps and a handle.